Have a look at some of our work. Here you will find a range of stunning portrait and action shots. These are some of our favourite dogs doing what they do best! 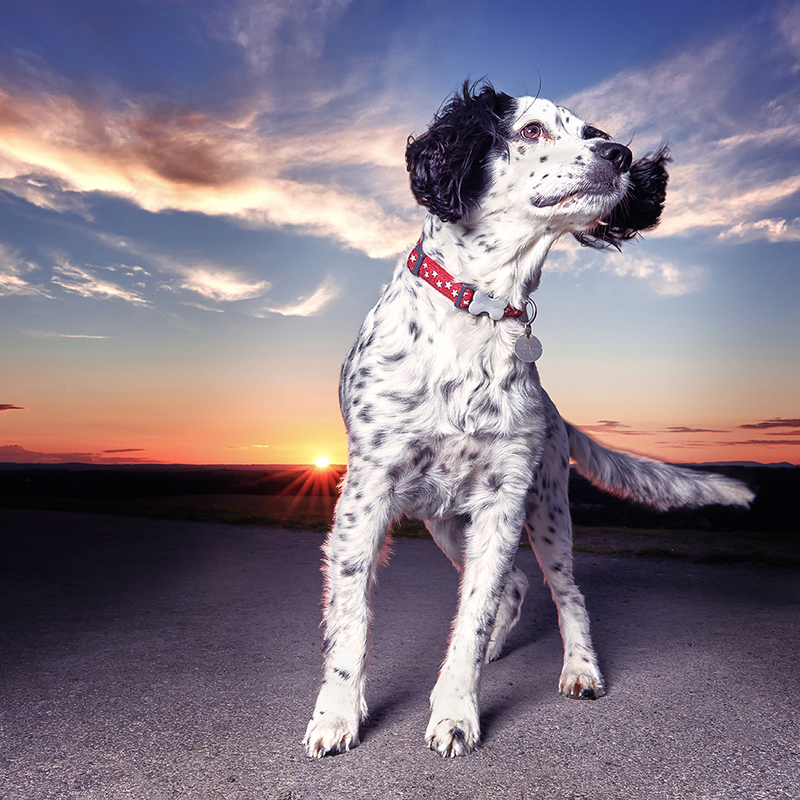 Find out how to get the perfect photos or video of your four legged friend. WiggleButt believe that dogs are essential to help us achieve a happy and healthy life and they deserve the same in return.